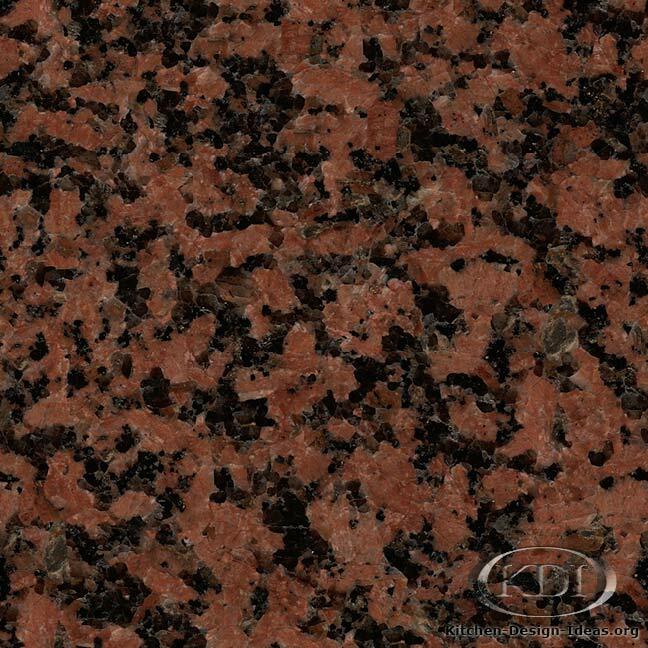 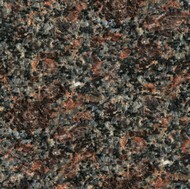 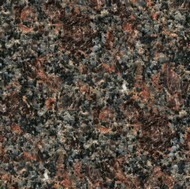 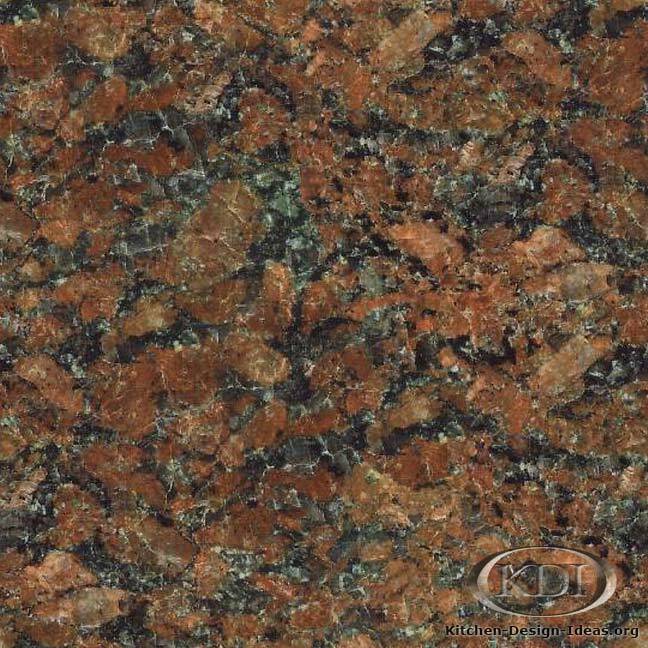 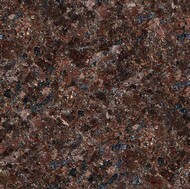 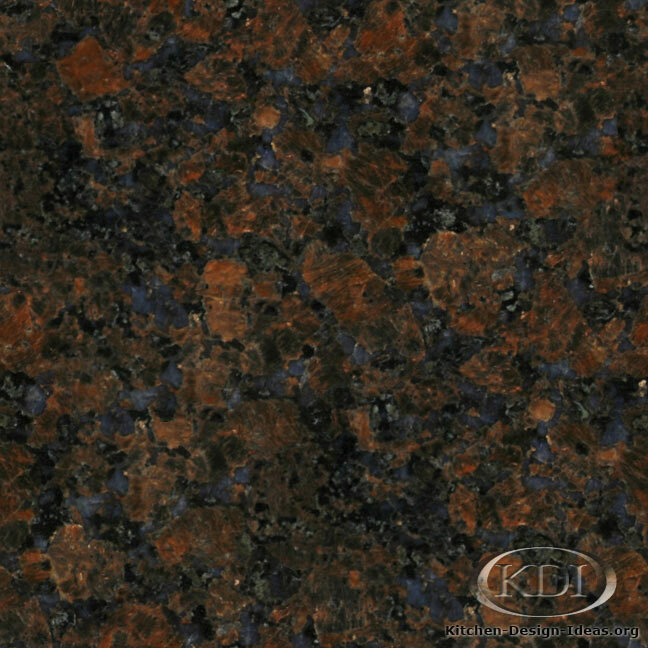 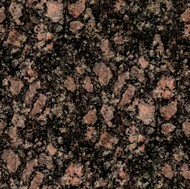 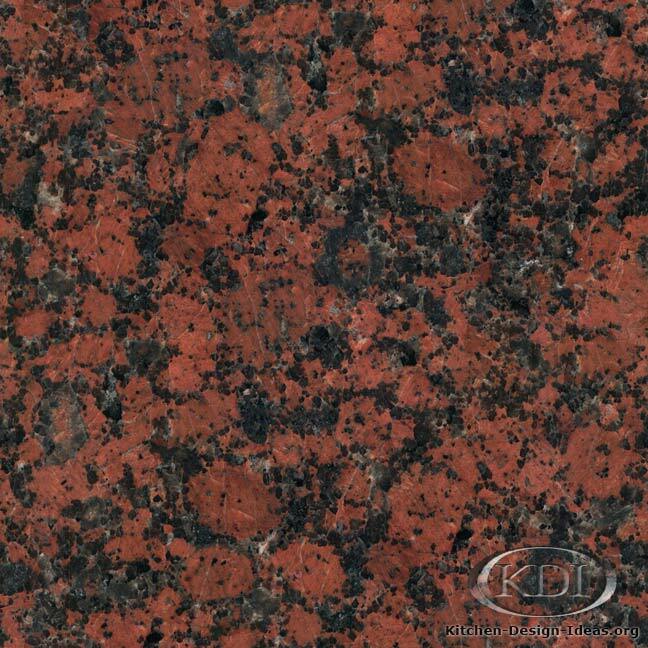 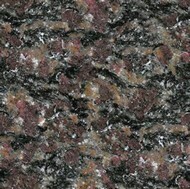 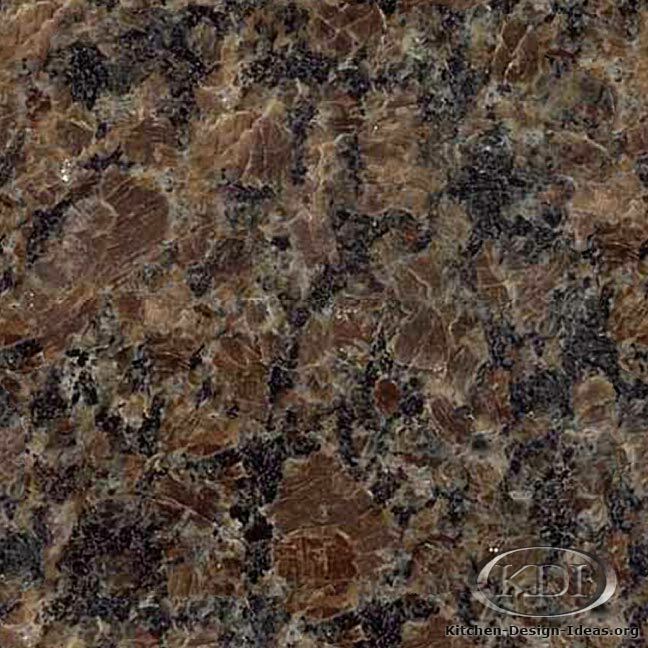 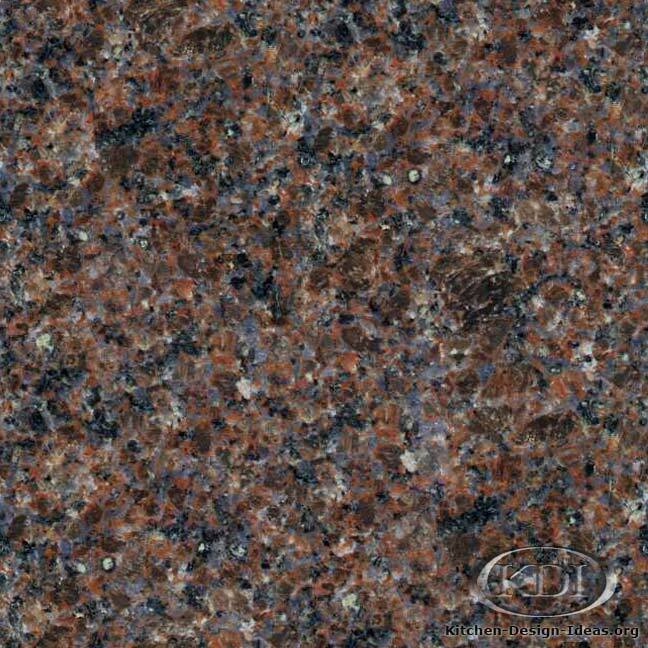 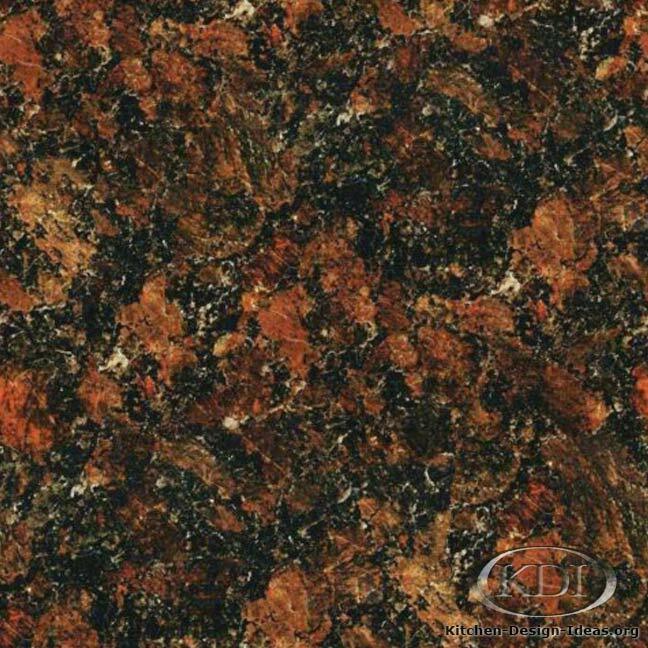 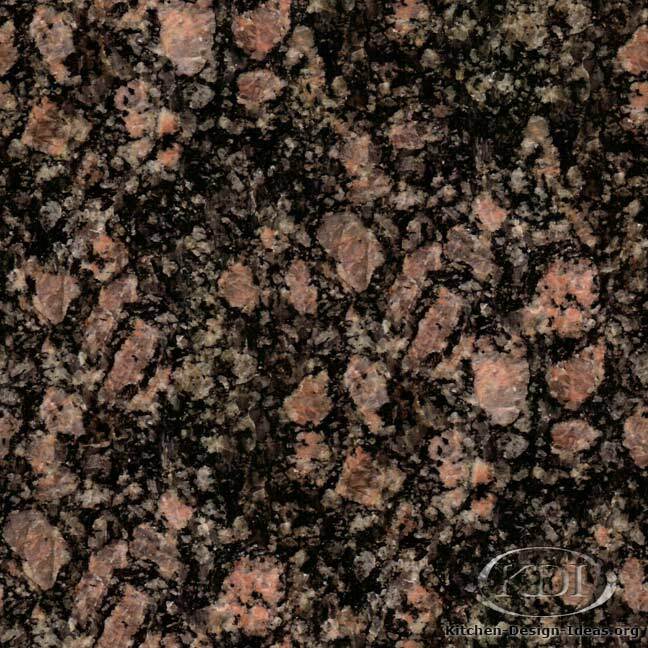 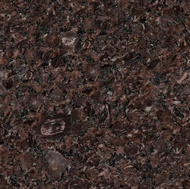 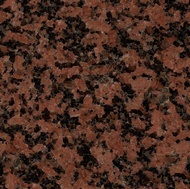 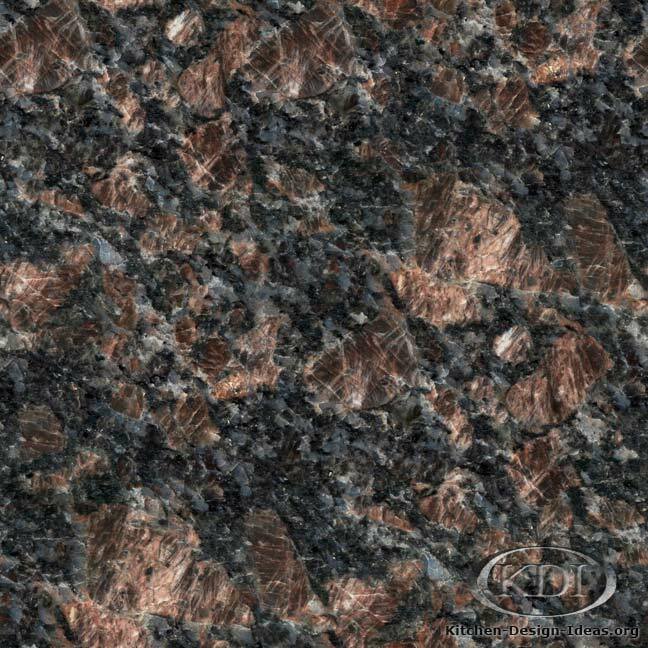 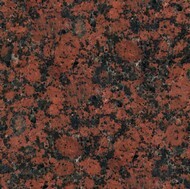 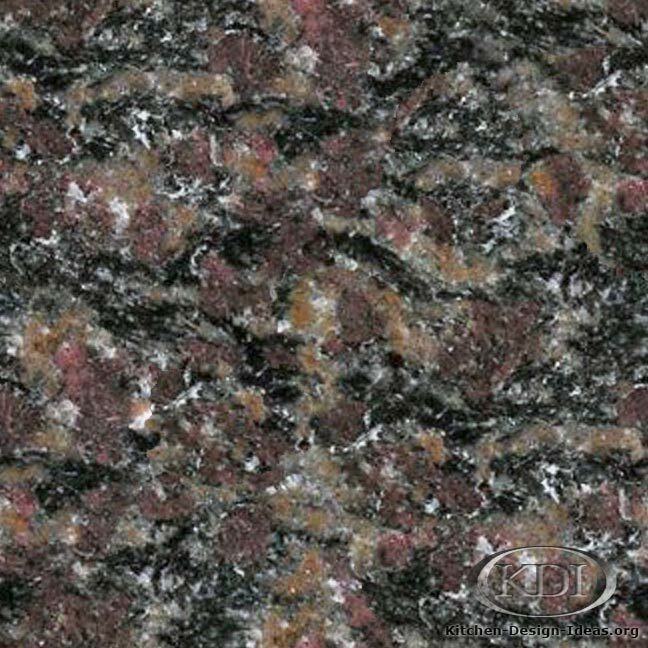 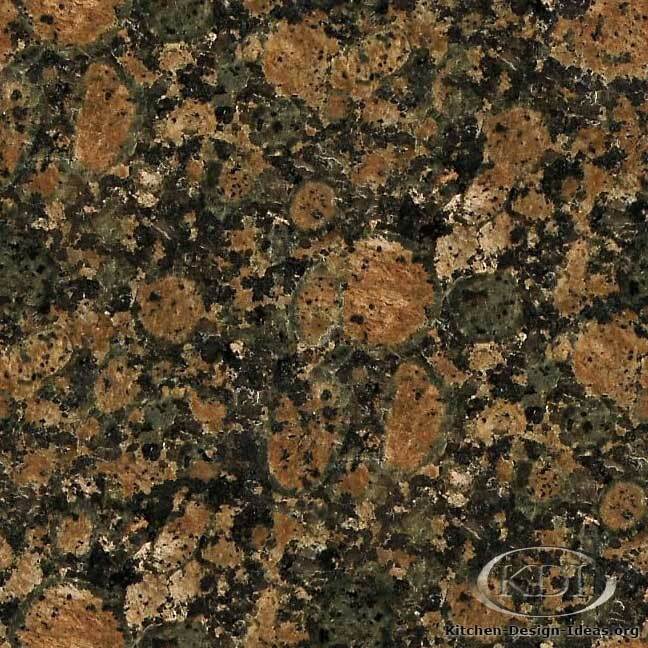 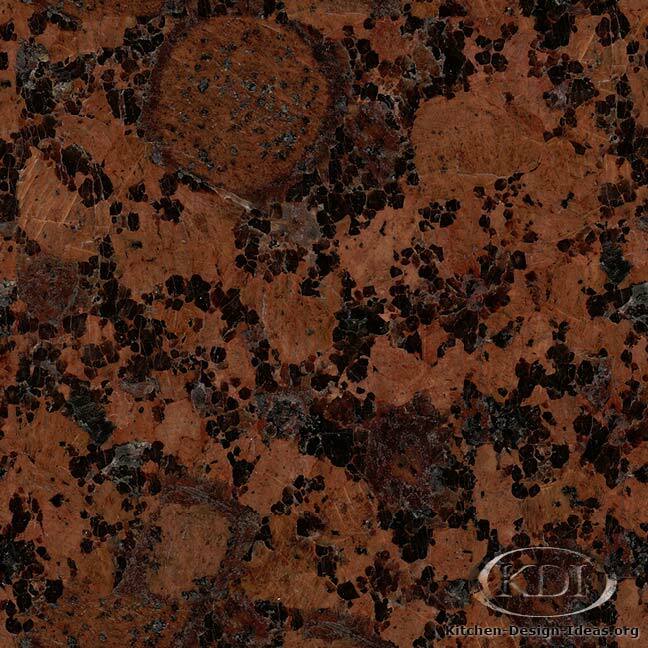 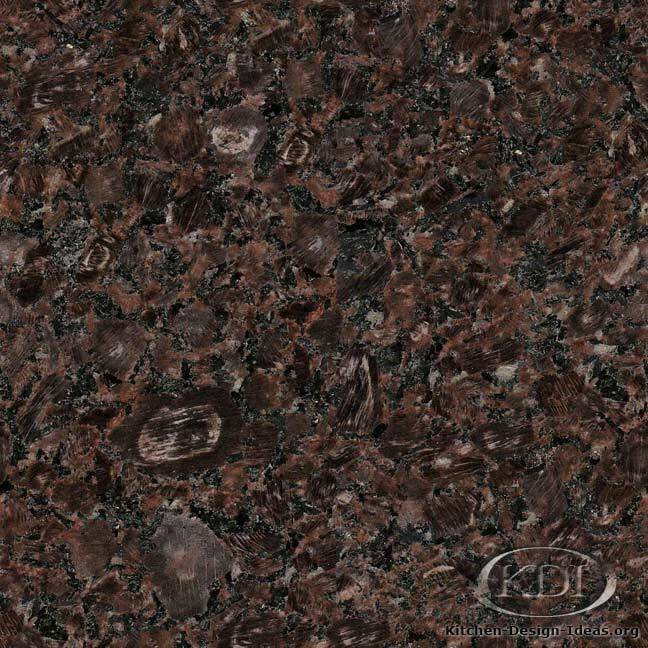 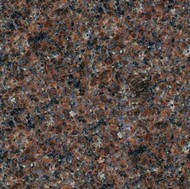 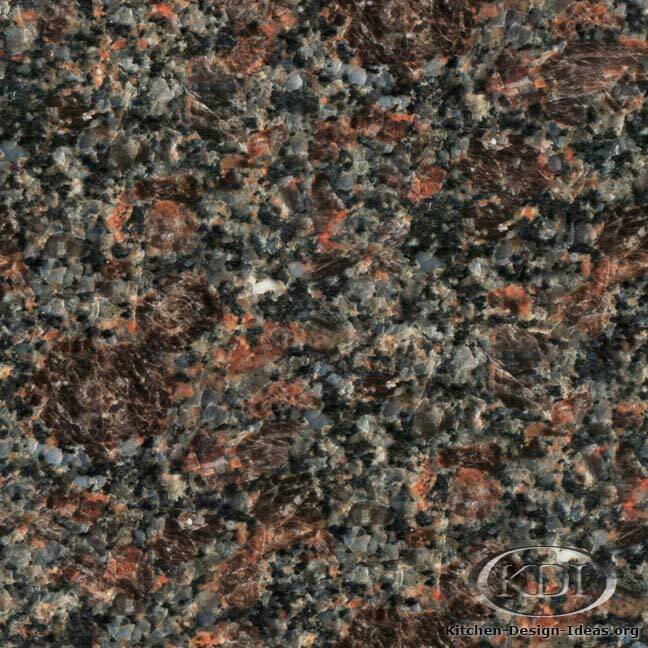 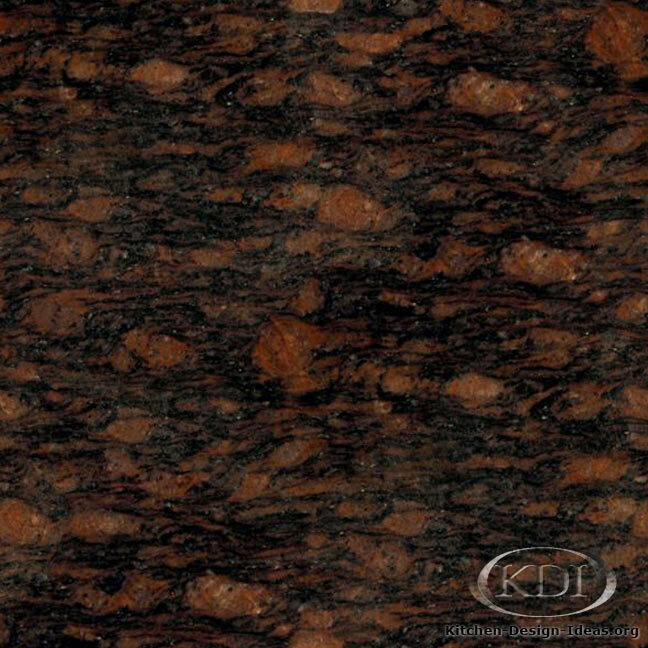 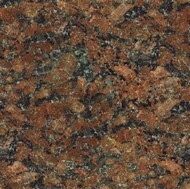 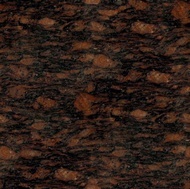 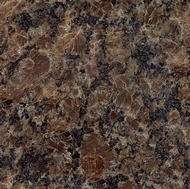 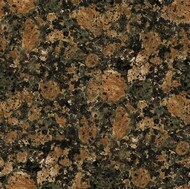 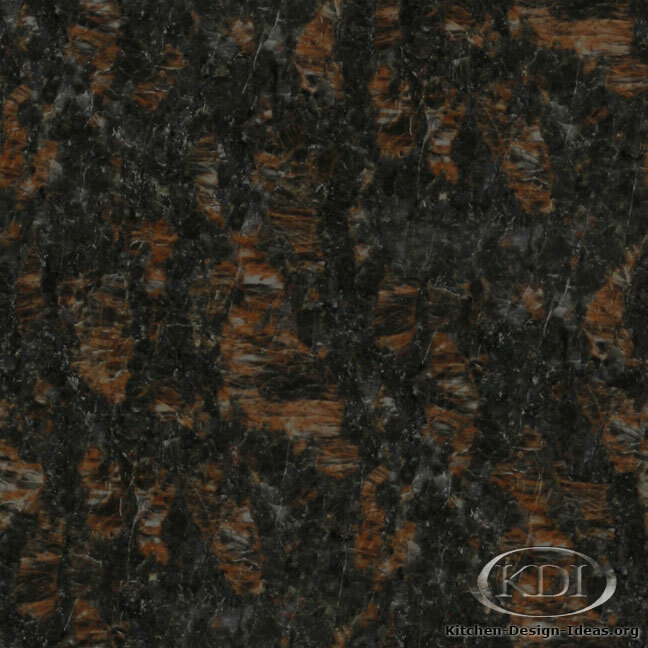 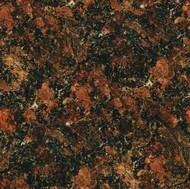 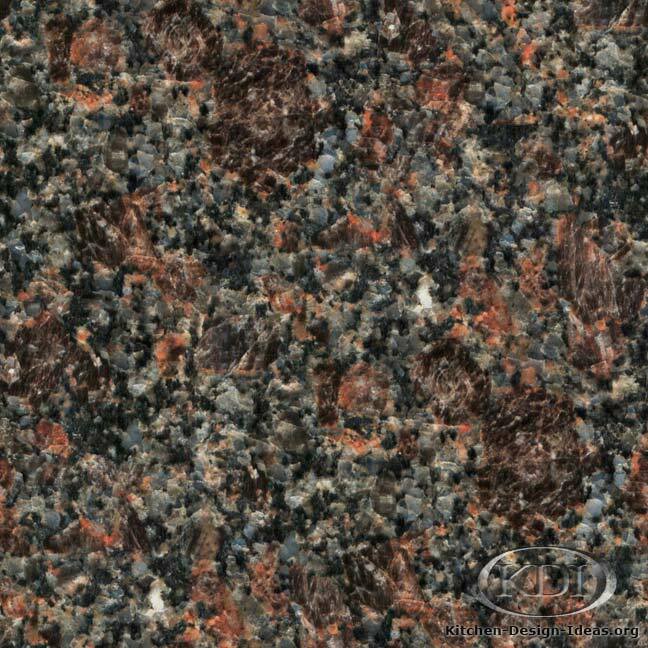 Designer Comments: This dark granite features a consistent smattering of reddish-brown flecks over a black background. 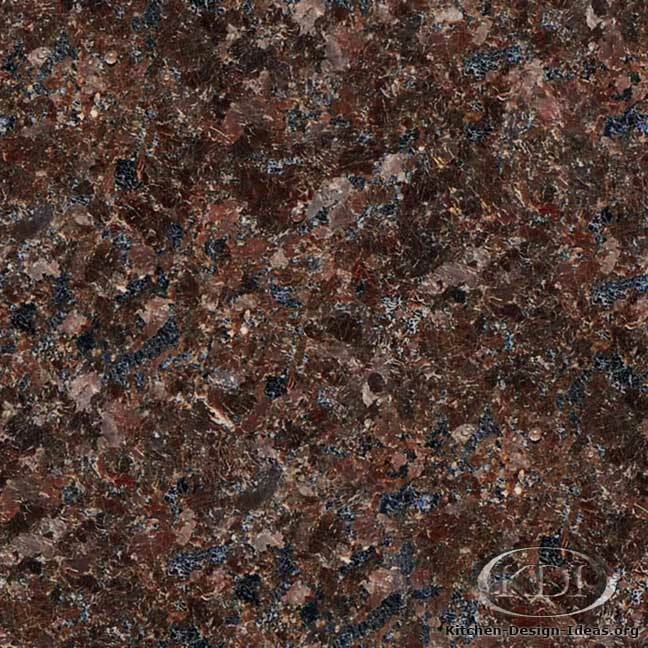 Beautiful pockets of blue crystals intermingle with the other minerals to form a surprisingly beautiful work of art. 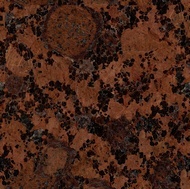 Consider pairing it with light to medium brown or golden brown cabinet colors. 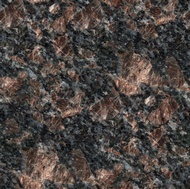 Caveat: All granite is natural, so you will never find material that looks exactly like this photo. 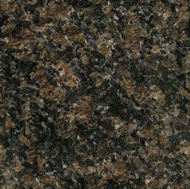 It could be very different! 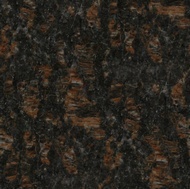 Photo accuracy is not guaranteed. 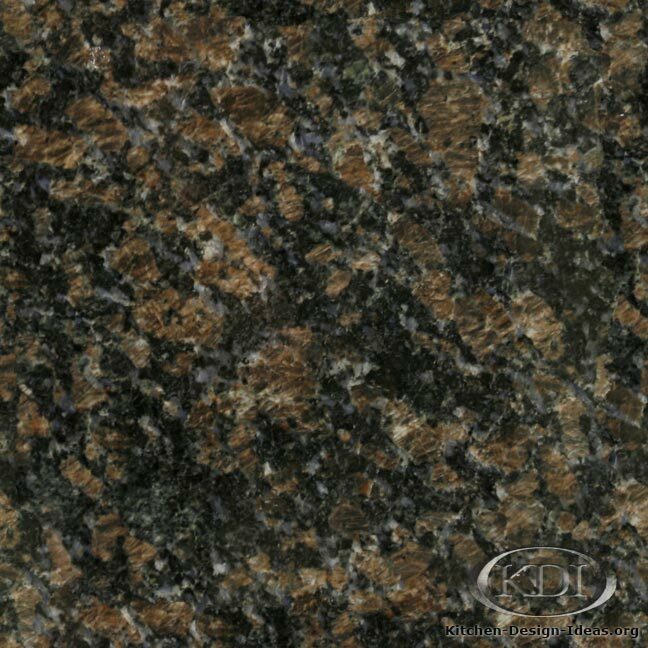 It is important to select your particular slabs in person when ordering granite for your kitchen countertops.